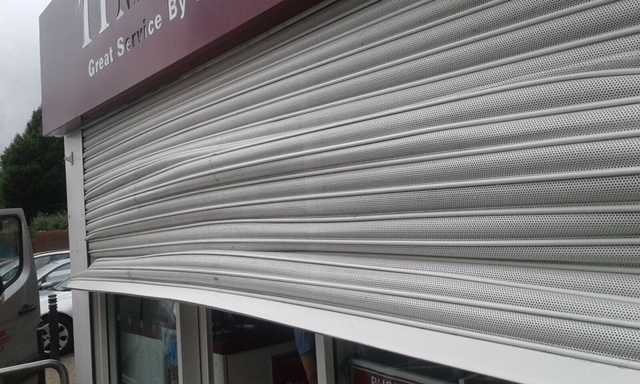 Roller shutters have become a popular choice amongst London businesses over the years, as they are simple, stylish, yet offer a good level of protection. However, what happens if your roller shutters suddenly stop working properly and your business premises is therefore left open to criminal activity and other problems? 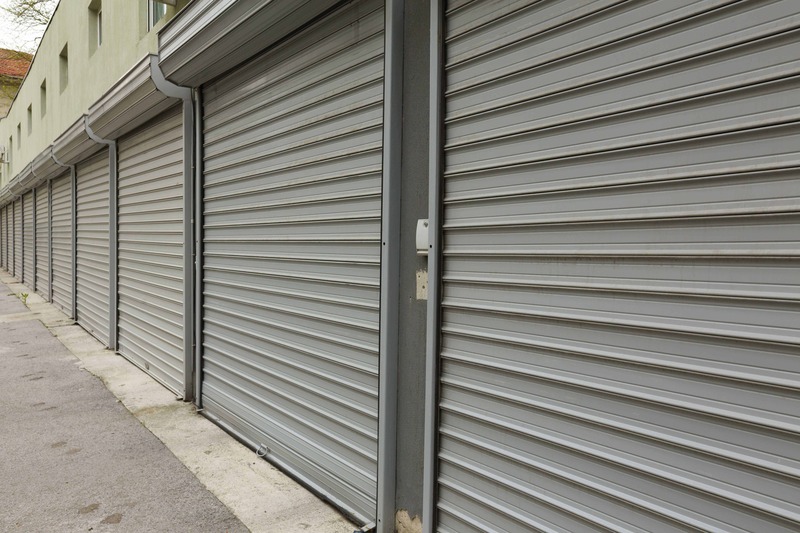 Obviously, you need to get the roller shutters repaired as soon as possible in order to avoid this problem which is why many businesses are looking for emergency roller shutter repair in London. Of course, problems with rollers shutters can occur at anytime and if it happens to be outside of regular working hours, you may struggle to find someone to come out and repair the shutters. 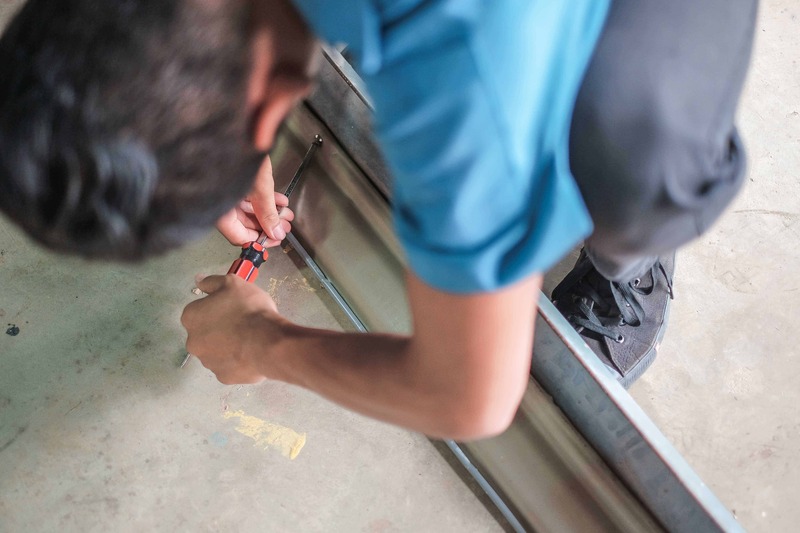 Fortunately, you can access emergency roller shutter repair services in London and this means that you can get the issue sorted out at any time of the day or night so that you are not left without protection for your premises for any period of time. You do need to ensure that you find a reputable company to carry out these emergency repairs without charging you an arm and a leg, and this is where we can help. 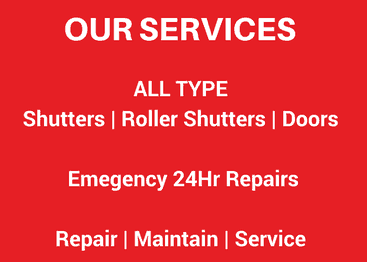 At Emergency Shutter Repairs, we pride ourselves on providing affordable emergency repairs from experts who have extensive training with this sort of repair work. 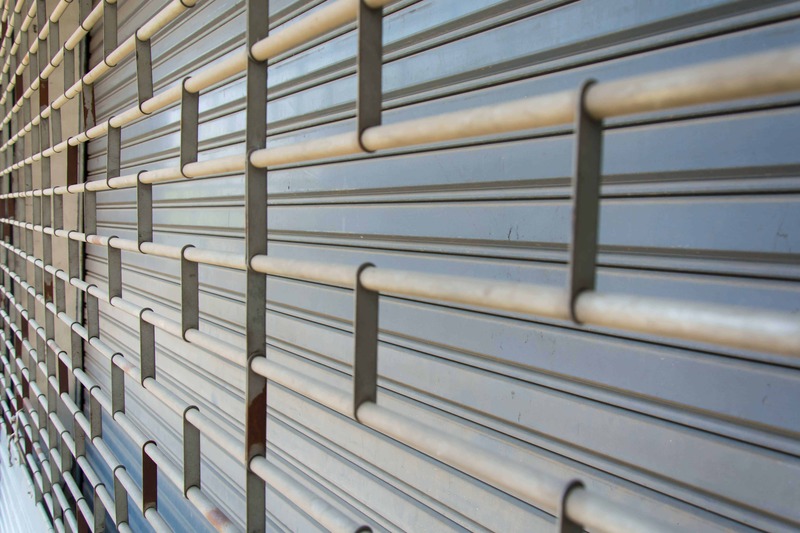 We have decades of experience when it comes to emergency roller shutter repair in London, so you can relax and enjoy total peace of mind when you have the work carried out. 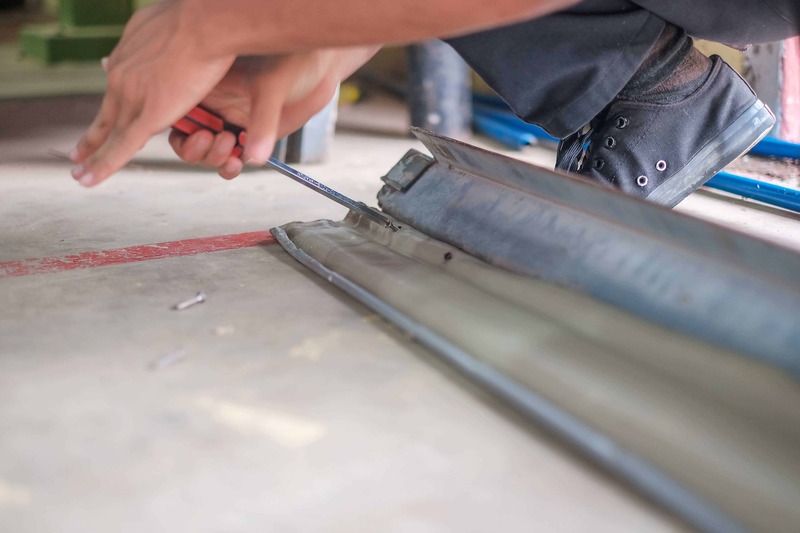 We ensure that all roller shutter repair work is carried out to the highest standards so you can expect your shutters to be up and running again without delay. In fact, we are able to complete most shutter repair jobs within an hour. 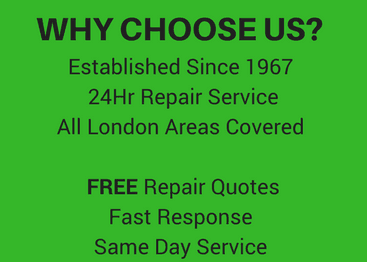 With our competitive prices and around the clock emergency repair service, we have gained a solid reputation over the decades when it comes to emergency roller shutter repair in London. If you would like to get a free quote or simply get some more advice and information from one of our team of experts, all you need to do is pick up the phone. A member of our team will be delighted to assist with your query.